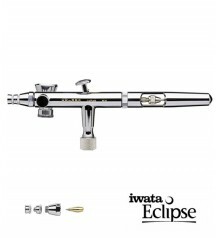 Aerografo IWATA ECLIPSE HP-BCS 05 aerografos Iwata Eclipse aerografos iwata aerografos AEROGRAFIA - Belles Arts Ferran, S.L. 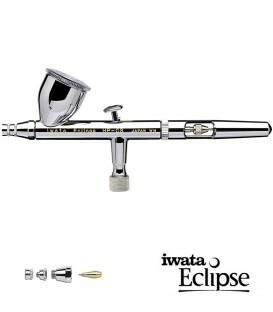 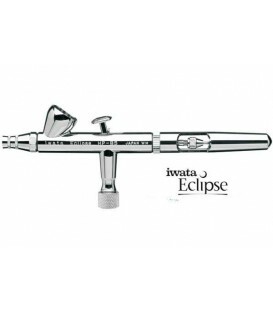 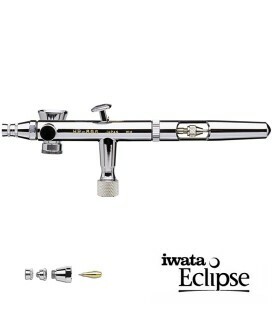 The Eclipse BCS bottom feed airbrush with its 0.5mm needle and nozzle combination, continues to set the industry standard for high performing, general purpose, high paint flow airbrushes. 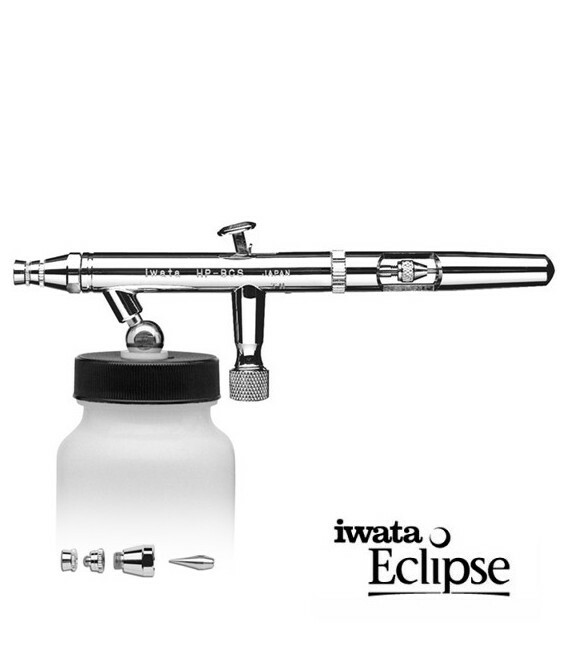 And the new Eclipse models feature the same attributes that made the original Eclipse so popular–versatility, reliability and performance.